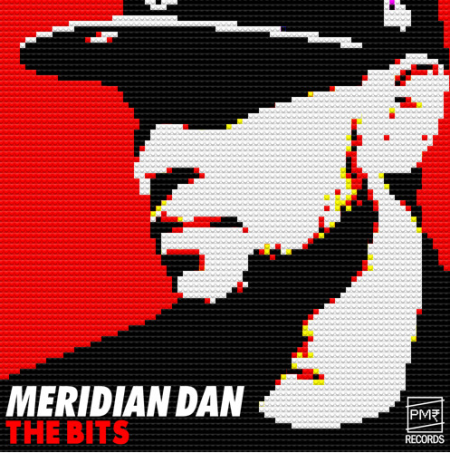 Meridian Dan returns with brand new track ‘The Bits’. Produced by Two Inch Punch and Noah Breakfast, ‘The Bits’ is a massive return for Meridian Dan, who reignited the grime scene last year with his huge crossover anthem ‘German Whip’, picking up multiple 2014 MOBO Awards nominations along the way. 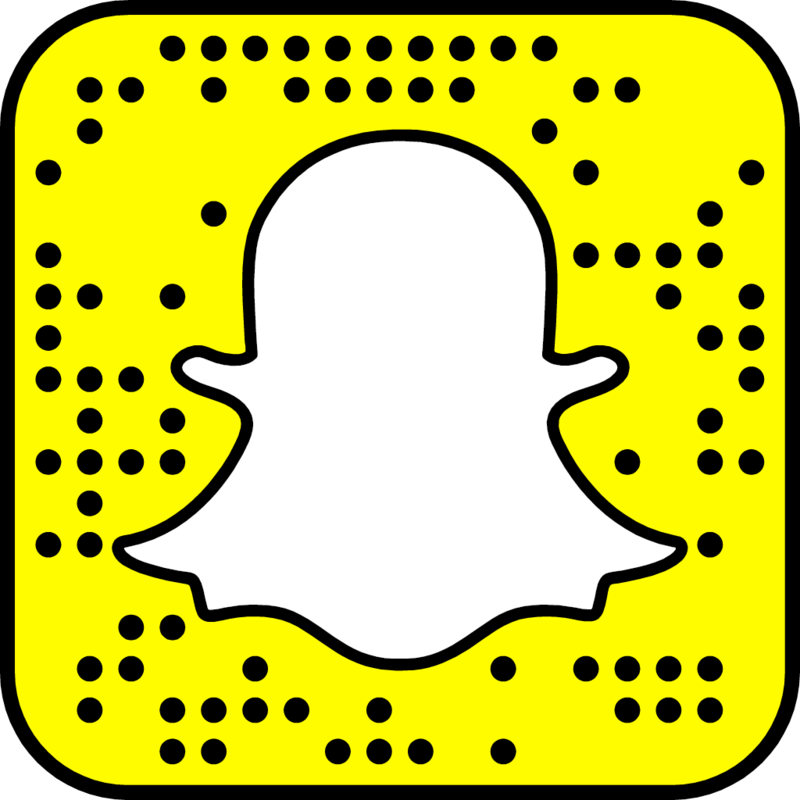 Now in 2015 there’s a fresh spotlight on grime and UK rap, with the USA taking notice and the whole scene feeling more vibrant and vital than it has in a long time. And with ‘The Bits’, Meridian Dan (who recently joined Kanye West on stage for his legendary show at London’s Koko alongside the likes of Skepta, Novelist, JME, Vic Mensa, Big Sean and Raekwon) returns to take his deserved place in that spotlight.